Back in 2015, Chicago-based CareerBuilder bought a 60 percent majority stake in semantic search solution Amsterdam-based Textkernel. At the time, CareerBuilder was pivoting from being a job board to becoming a one-stop-shop technology provider. You may remember the logo change. In layman’s terms, Textkernel’s technology would power CareerBuilder’s search, both for job seekers and employers alike, bringing smart search to the process, correcting things like misspellings. Employers and job seekers often use different words to describe the same thing. 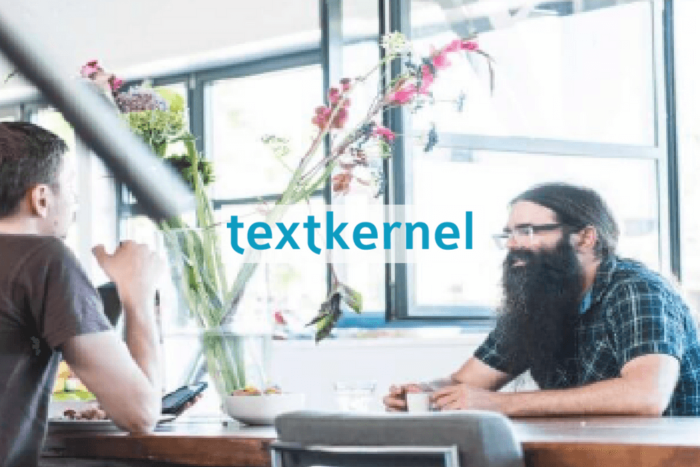 Textkernel’s technology was there to take into account language patterns to provide the best search results. Fast forward to 2017, CareerBuilder announces it’s getting into bed with Google, integrating the world’s most popular search engine’s API to be the underlying tech for job searches. Believing whatever Textkernel has must not be on par with Google, I assumed Textkernel was toast. Announced today, CareerBuilder has gone all-in on Textkernel, acquiring the entire company. Financial terms were not disclosed. According to the release, CareerBuilder will use Textkernel’s AI and ML technologies — including industry-leading semantic search, match, and parsing capabilities — to enhance performance for both sides of its marketplace. “In our nearly 25 years of experience, we’ve learned that recruiters speak one language and candidates speak another. 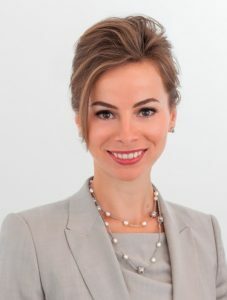 We are building and implementing technologies that close this gap for both sides of our marketplace, and improve every stage of the hiring process,” said Irina Novoselsky, CEO of CareerBuilder. CareerBuilder added that this acquisition will strengthen CareerBuilder’s data science team by connecting more than 200 data scientists, engineers, and AI specialists who are now collectively working to solve candidate and employer problems across CareerBuilder. Employees of Textkernel will now be brought under the CareerBuilder umbrella. Textkernel was founded in 2001 and employs about 120 people. So does the acquisition mean Google’s search technology will be benched or even thrown out? No. CareerBuilder will work to integrate both Google and Textkernel to build the best search functionality possible. “We were an early adopter of AI technology five years ago — and fully integrating Textkernel’s industry-leading technology is a natural next step in our commitment to giving our customers the ability to hire the best talent faster and work more efficiently,” said Humair Ghauri, chief product officer at CareerBuilder. Update: The co-founder of Textkernel, Gerard Mulder, has accepted an expanded role as president of CareerBuilder in EMEA. As a serial entrepreneur, co-founder Jakub Zavrel will be starting his next venture, following the acquisition transition period.